One of the most popular types of massage is a full-body one, during which a massage therapist works out every single part of your body. Such treatment has a positive effect on muscles, joints and ligaments, it improves blood circulation and lymph draining, which helps organs to absorb nutrients, it also helps to reduce body waste a lot faster. We recommend you to try Stone massage or Hot stone massage. 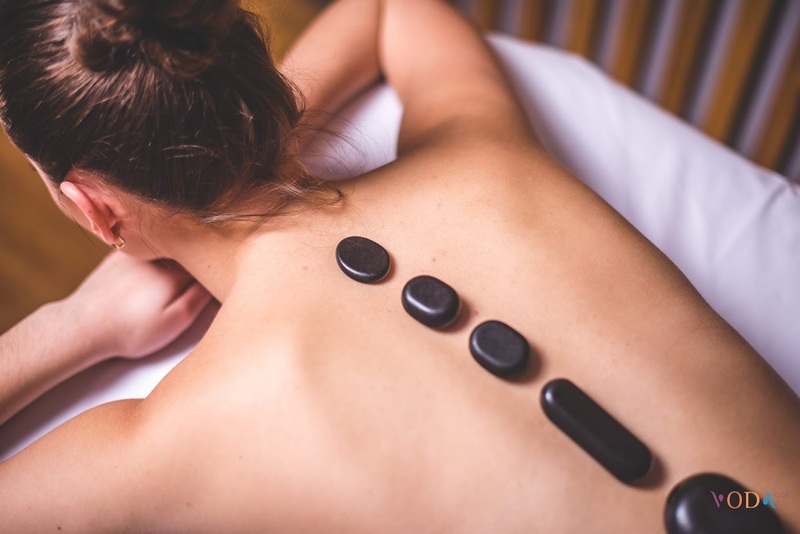 During such treatment, a massage therapist places heated stones on different parts of the body. This treatment involves perfectly smooth-surfaced stones made of basalt or marble. 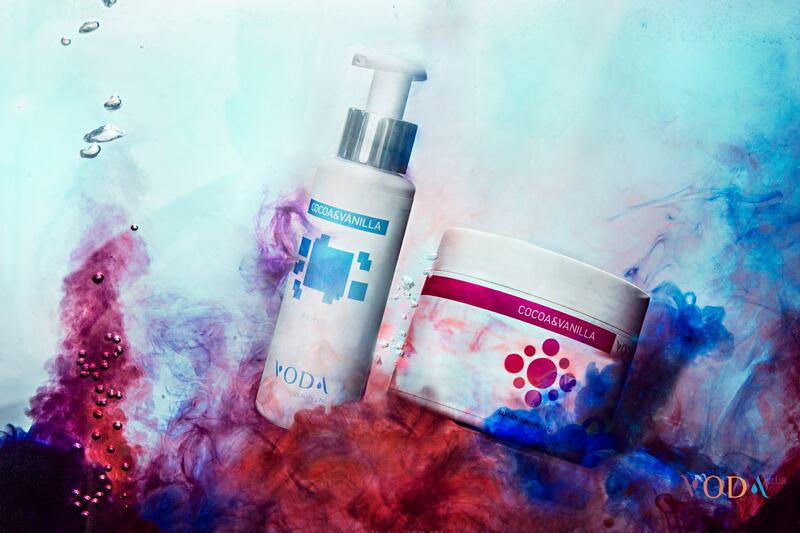 VODA club professionals have picked the most effective treatment for you. One of the most popular SPA treatments is fragrant coffee peeling, that “polishes” skin and prevents it from premature aging , it helps to extend youth and preserve skin elasticity. For a full body care, as well as a perfect gift, you can purchase “Gift set for body care VODA beauty line” at the reception of the complex; it was made, using natural ingredients. Honey, chocolate, almond and vanilla – these are the perfect scents that create an atmosphere of a Carpathian dreamlike winter evening. It softly renews and clears skin, making it elastic and tightening it, and honey, which is a part of the product, softens and nourishes the skin. Vanilla extract gives you tenderness and wraps you with breathtaking scent. It helps to make skin resilient and elastic, natural oils of sweet almond stimulate processes of regeneration. You will catch a wind of unforgettable scents of natural aphrodisiacs: vanilla and cocoa.